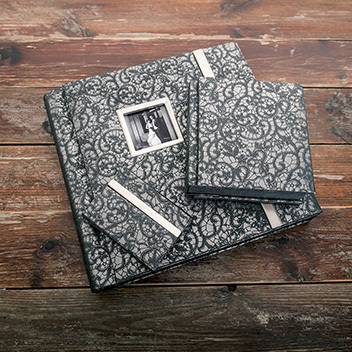 The classic Sara Photo Album is available in three distinct finishes. 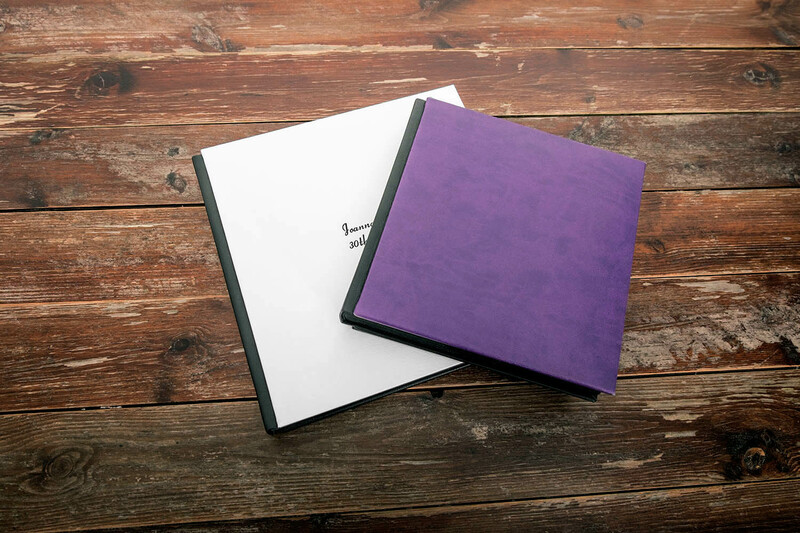 The Sara Ribbons range feature their own wrap around case. 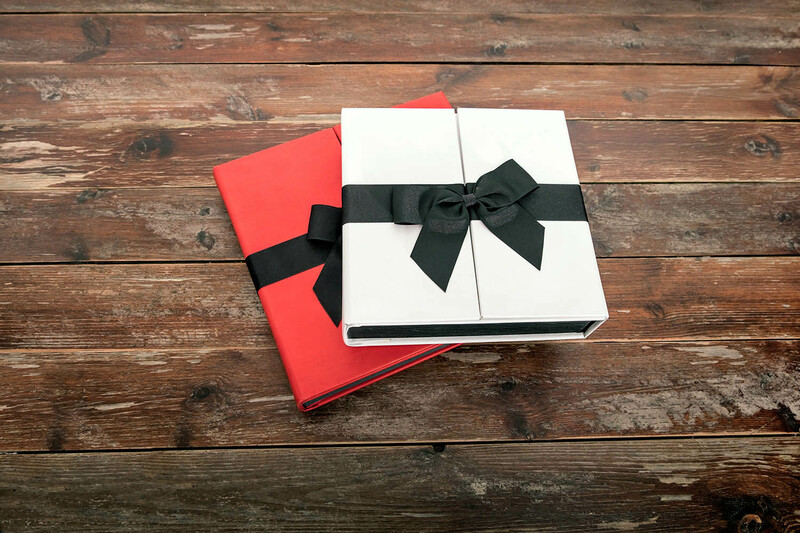 The closure is secured by a magnet, hidden by a pre-tied bow giving you that chic look, so you don’t have to untie the bow to open the album. 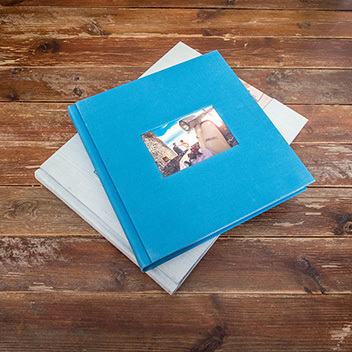 The Acrylic Cover option for the Sara Photo Album is a quarter bound album with a stunning, diamond polished acrylic panel providing the front cover of the album. 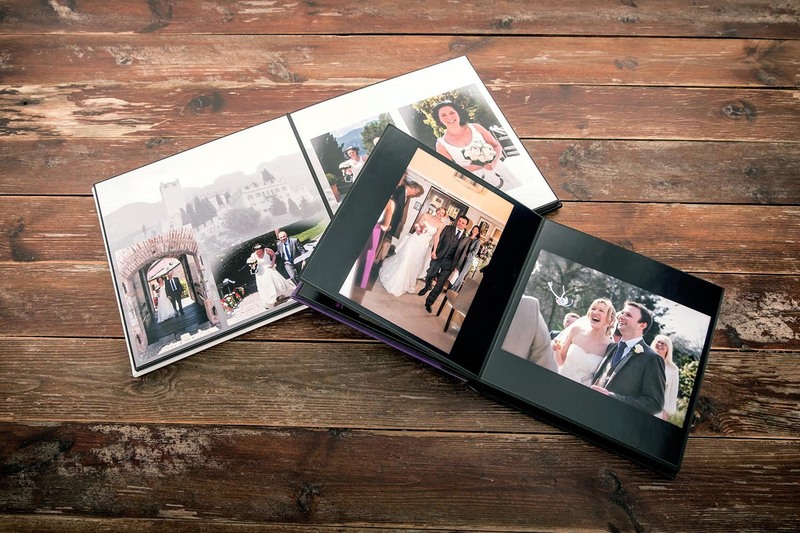 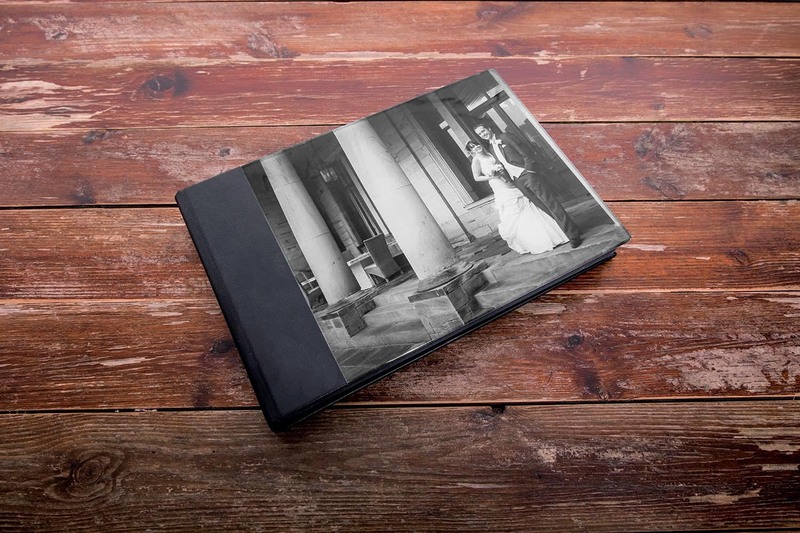 The Sara Vario range has all the versatility of the Sara Photo Album range but with a vibrant cover option combining a black leather back cover and spine with a stunning coloured panel to the front. All versions of the Sara Photo Album come in a range of leather colour options.